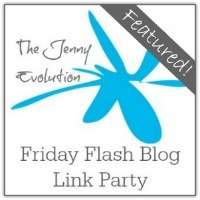 Friday Flash Blog is a flash mob of blogs linky party, highlighting the best of bloggers from the week. 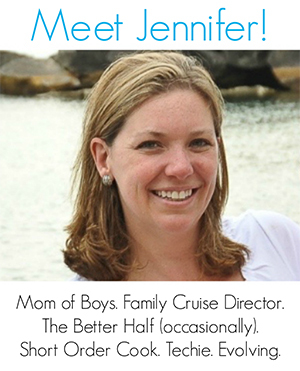 Check them out (and the ones I’ve featured) as well as link up your own. Weekly Thought: How many hours did you spend raking leaves this weekend? Oh my goodness… so. many. hours! Meanwhile my friends in Florida are sending me beach shots. Ha! Leaves — love ’em or hate ’em. Leave your host a comment! Tell me which highlight was your favorite one. I follow back all of my friends! Please CLICK HERE to grab my button. If you were featured today, grab your swag here! « Thanksgiving Dinner Items – Supplies, Gadgets, Table Decor and More! I love the Holiday Swag, that is really neat!! Thanks for hosting, hope you will join my Weekly Friday Features and linkup as well! I agree. 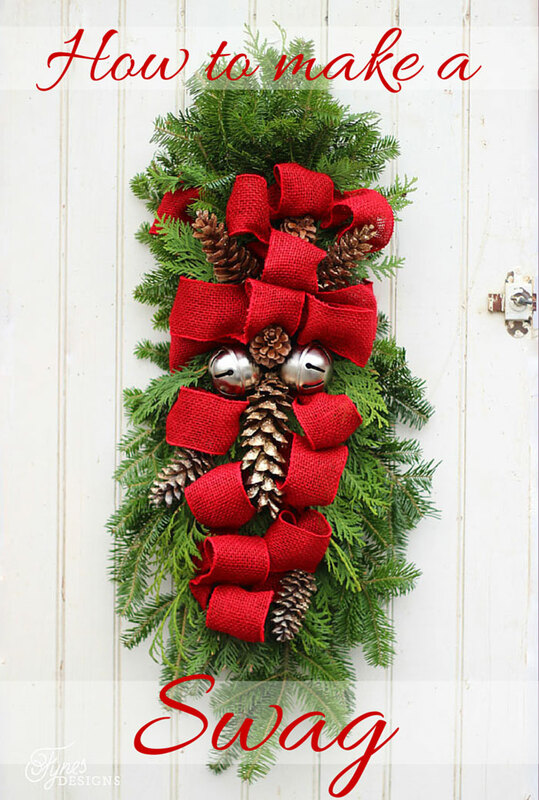 That holiday swag wreath is a knock out! Hee hee! So glad to give you some crafting inspiration… I’m making a Thanksgiving centerpiece myself this weekend. Thanks for the most awesome party! Love the features! thanks for hosting the party! Those apple hand pies look mighty tasty – I love all the holiday baking projects! 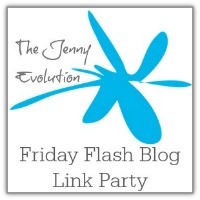 Thanks for another yummy link party Jennifer! I can’t wait to try the pumpkin recipes! We love our choc chip pumpkin muffins at our house…all year long!